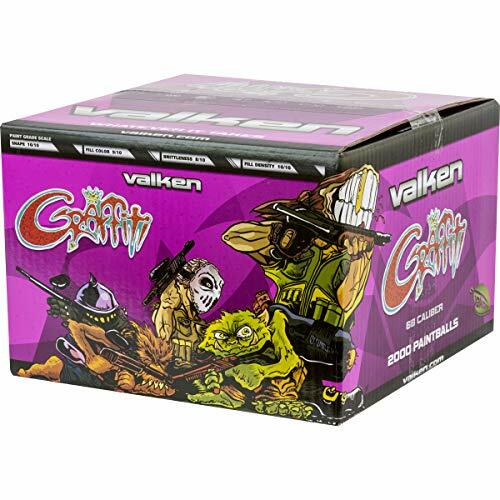 Graffiti is a top-shelf paintball. It has great marking attributes, superior accuracy, and reliably breaks on-target. These superior characteristics have made Graffiti the world's most popular paintball. 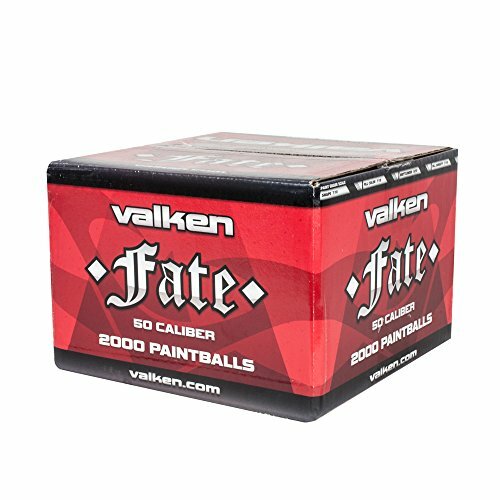 It is at home in both the woods or on the speedball field.Made of 100% PEG, safer for the environment than oil-based paintballs. *Graffiti is also available in a Winter Fill. 100% peg fill, easy clean ability, and reliable quality, brilliant colored litho box, cardboard dividers and square box for assured quality on delivery. 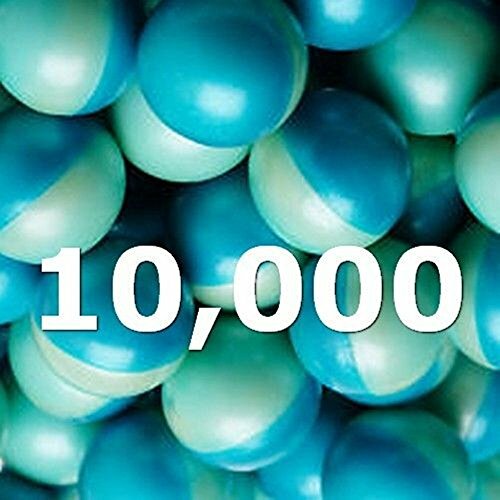 Defy level 1 paintballs come offer the best looking paintball for the price. The paint fill is bright and is easy to see when you hit your target! 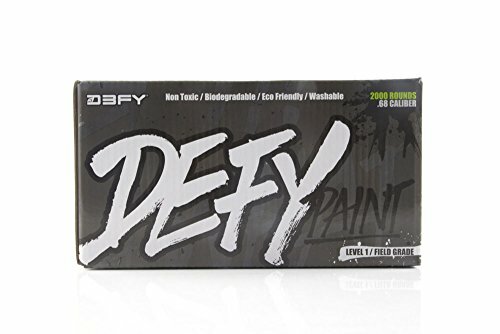 D3FY sports wanted to come out with a paintball that not only looked high end, but shoots straight as well. All at an affordable price! 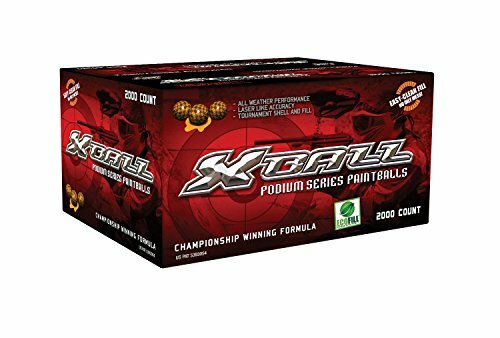 these paintballs are great for players at all levels and are easy to clean up. 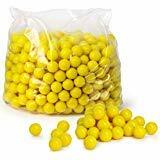 Yellow paintballs. 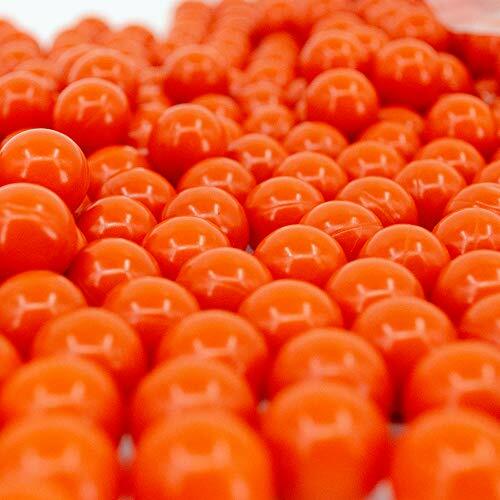 Veska paintballs have a thicker shell which makes perfect for the entry level marker. 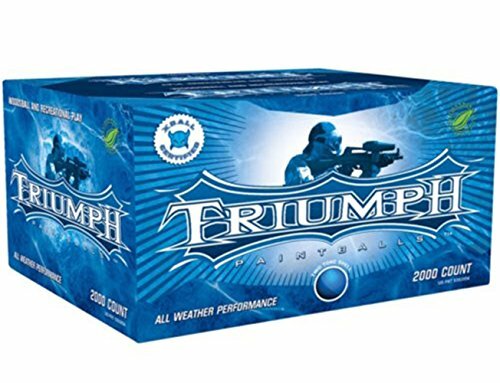 Great quality paintballs .68 caliber. Shoots straight and breaks on target.